Coconut Spa Basket Relaxing Journey with The Aroma of Coconut. Coconut Spa Basket Pink polka dot open container. Basket filled with coconut bubble bath. shower gel. Body lotion. Towels. Slipper. Bath Sponge and more. Send someone special on a relaxing journey with the aroma of coconut spa basket. 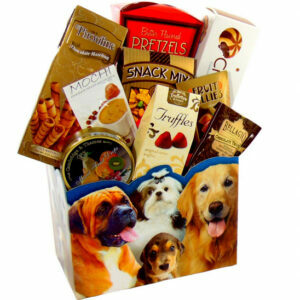 Gift basket for any occasion Mother’s Day. Happy Birthday. Thank You. Happy Anniversary. Congratulations. New Home. Happy Thanksgiving. Mothers Day. Gift contains: Bubble bath milk. Coconut shower gel milk. body lotion milk. White washcloth. Green Bath Puff. Wooden Massage Roller. Pumice scented stone. Wooden foot file. Bath sponge. Bath slippers. Back strap. Bath pad. Green Towel. Brown Towel.